Greco Easel Wood come in Brown, black, White and Silver with 160cm in height. 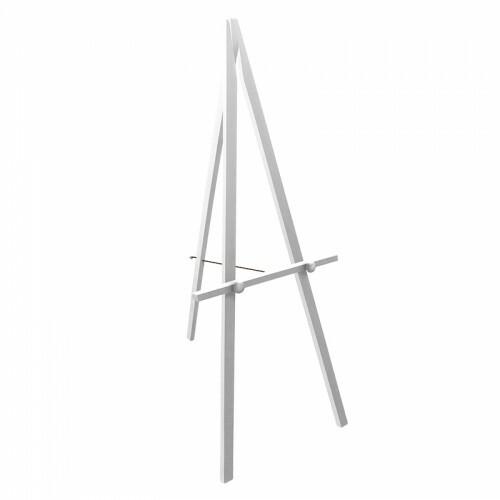 The unique design of the easel it can be folded easily for transportation to office, exhibition or an event. 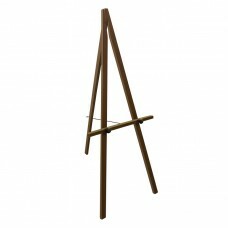 Excellent for exhibitions and road shows. 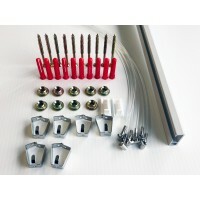 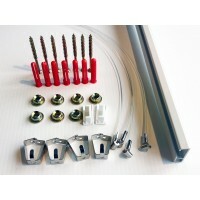 The support bars are fully adjustable, for different sized pieces. 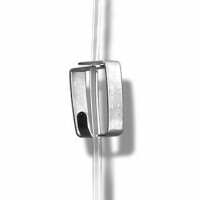 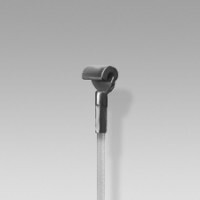 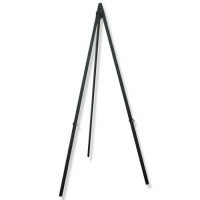 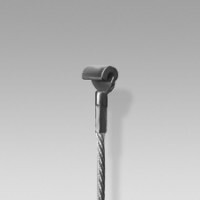 Greco Easel Metal come in Black, White, Silver and Nickle with 160cm in height. 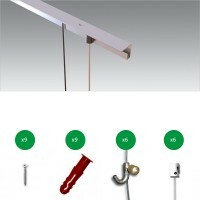 The unique design of..